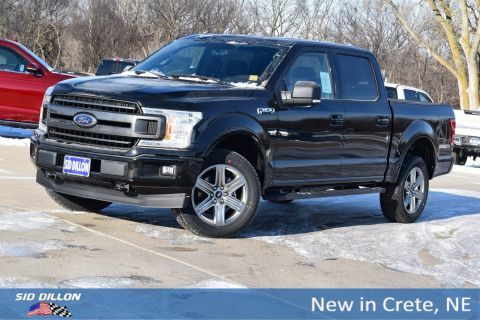 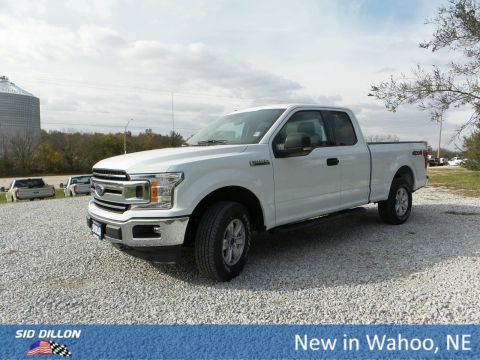 This Ford F-150 has a dependable Regular Unleaded V-8 5.0 L/302 engine powering this Automatic transmission. 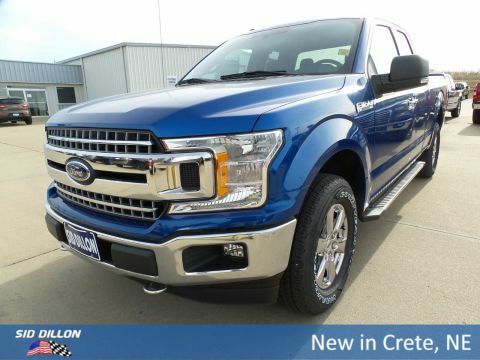 ENGINE: 5.0L V8 -inc: auto start-stop technology and flex-fuel capability, 3.31 Axle Ratio, GVWR: 7,000 lbs Payload Package, Wheels: 17 Silver Painted Aluminum, Variable Intermittent Wipers. 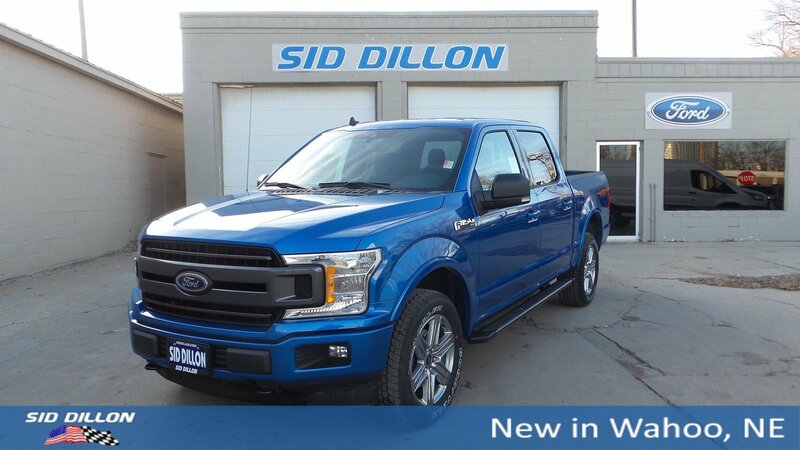 A short visit to Sid Dillon Ford Wahoo located at 257 West A St, Wahoo, NE 68066 can get you a dependable F-150 today!